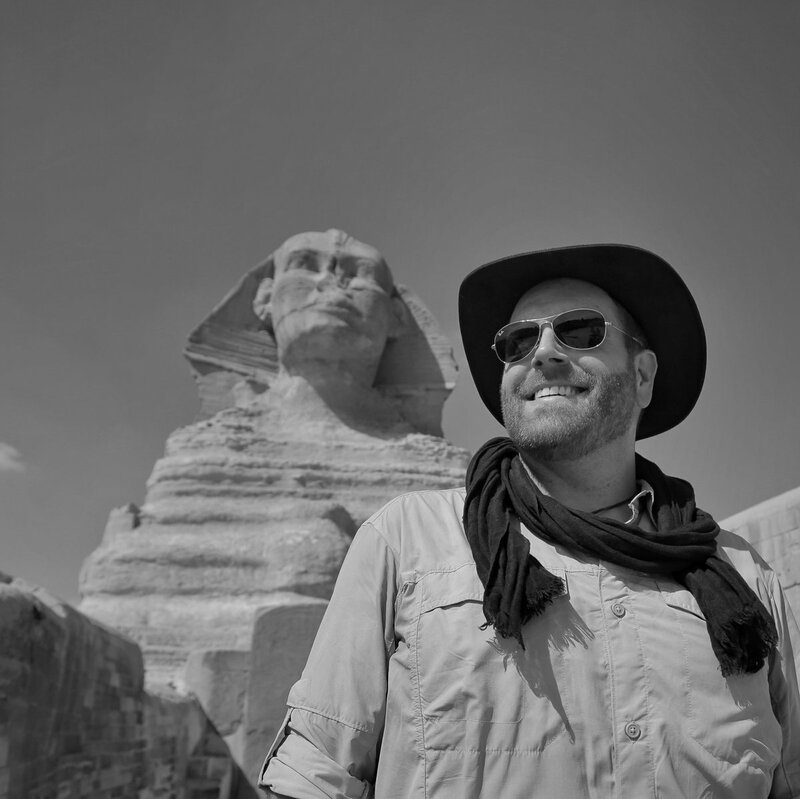 America’s famed presenter Josh Gates, known for his adventurous discoveries all over the world, will take viewers of Discovery Channel on a two-hour, one-of-a-kind journey titled “Expedition Unknown: Egypt Live” exploring recently uncovered burial chambers housing 40 mummies on April 7. Egyptologist Zahi Hawass and Secretary General of the Supreme Council of Antiquities Mostafa Waziri of Egypt will both accompany Gates in the awaited episode. Gates believes that tourists still do not know about a large network of Egypt’s burial chambers. He hopes to show mummies and sarcophagi that have not been seen before, Scroll In reported. “This makes the audience a part of our team, because they are with us in real time,” he said. Gates previously told Here & Now’s Jeremy Hobson that the episode will offer a glance at the late period in Egyptian history–around 600 BCE. “Expedition Unknown” is a series of episodes, presented by Gates, exploring sites all over the world.